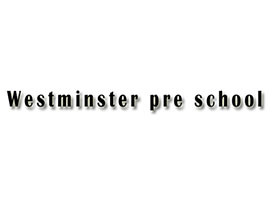 Westminster was established by David Game in 1997 in partnership with parents of former students of his London college. 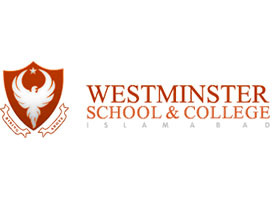 These schools in Gulshan and Clifton, presently offer tuition from play group upto year 2. 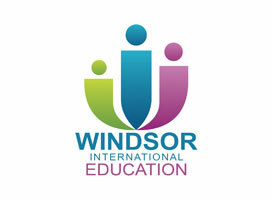 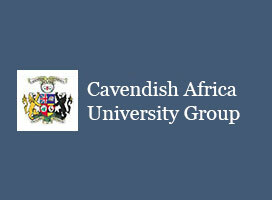 A further year’s intake is added every year.